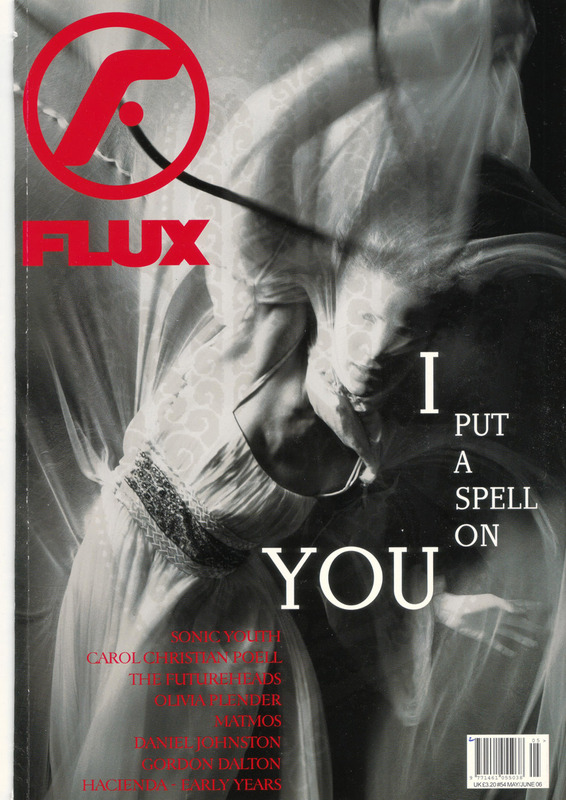 I met Anina on a fashion shoot for Flux magazine. She was so wonderful and just up for anything, I loved her energy and I felt like we has so much to chat about. Besides I’ve always loved red hair. All my best friends have red hair, and one friend colours hers…it’s not a prerequisite it just turned out that way. Anyway this is the cover from our shoot. The photographer was Takashi Kamdi, hair Claire Rothstein and Natash Laws did the make-up. They are an amazing team and I try to work with them whenever I can. This is Takashi, we usually meet at a Starbucks. waaaaaaaaaaaah! i cant wait to seeeeeeeeeeeeeee!!! is that the real magazine??? is it out on the stands?? ?